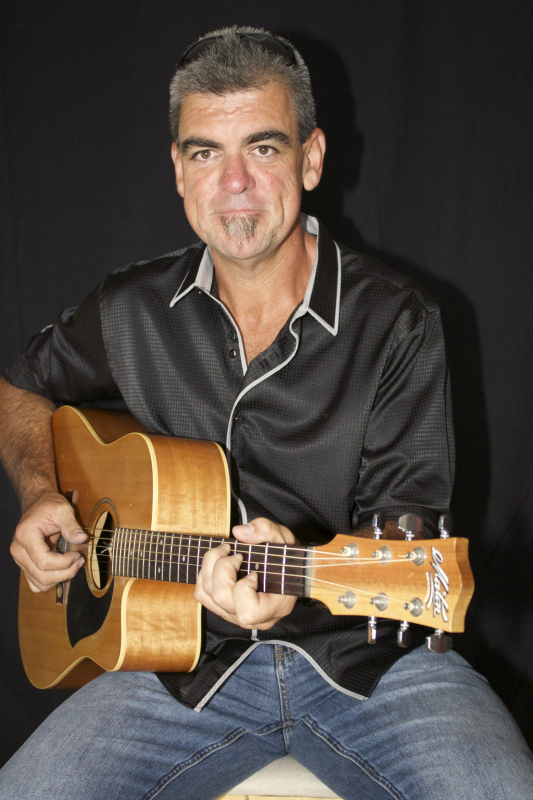 ​​Mark is not your typical “Strum and Sing” Acoustic Guitarist, His Attention to detail on both his Guitar and Vocal Skills are apparent as soon as the first chord is struck. Mark has studied guitar and vocals with some of Australia’s highest regarded teachers and his professionalism shines through at all levels. Alongside his busy playing schedule and his role as a music teacher, Mark is currently working on his first album with the Mark Gales Trio and will soon be releasing his EP to support the album.